Last year the Washington State Department of Ecology did the right thing by denying a permit to the oyster growers of Willapa Bay and Grays Harbor to spray poison into the ocean. Details found here. Instead of using their brains to grow oysters without using poison (done all over the world), these growers are stuck in the ignorant past and demand a permit to spray a neurotoxin to kill native shrimp in order to make millions of dollars growing non-native oysters. Maybe their brains have been damaged by exposure to Carbaryl, the other poison they sprayed on these bays for 50 years. Read what The Audubon Society knows about imidacloprid here. Keep up on Washington State environmental protection issues here. 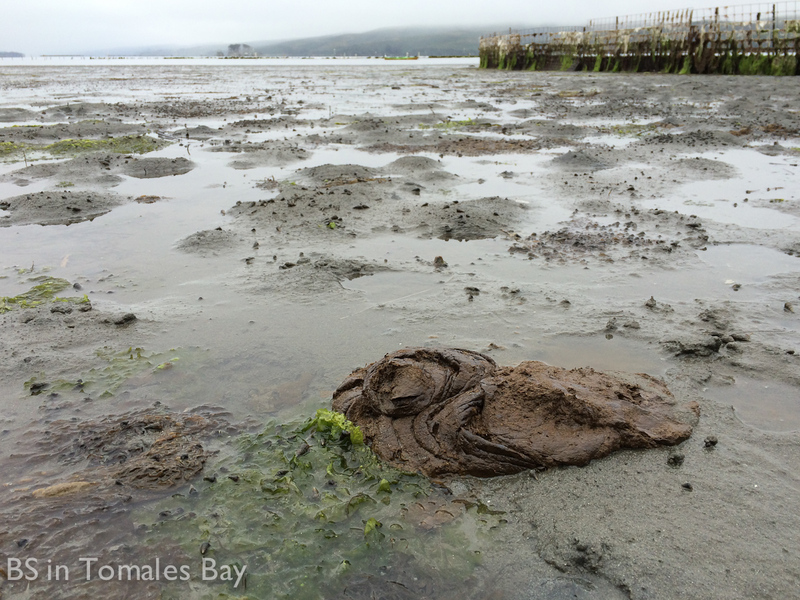 When oyster growers of Tomales Bay are prohibited from harvesting local oysters (due to heavy rains washing feces and other unpleasantries into Tomales Bay), they import oysters from other areas, including Washington State. Let’s hope local growers NEVER purchase oysters from growers who want to spray poison into the ocean. One thing I’ve learned from 5+ years of looking into commercial aquaculture as I clean up after commercial aquaculture, there is lots of BS to go around. Bovine and otherwise.